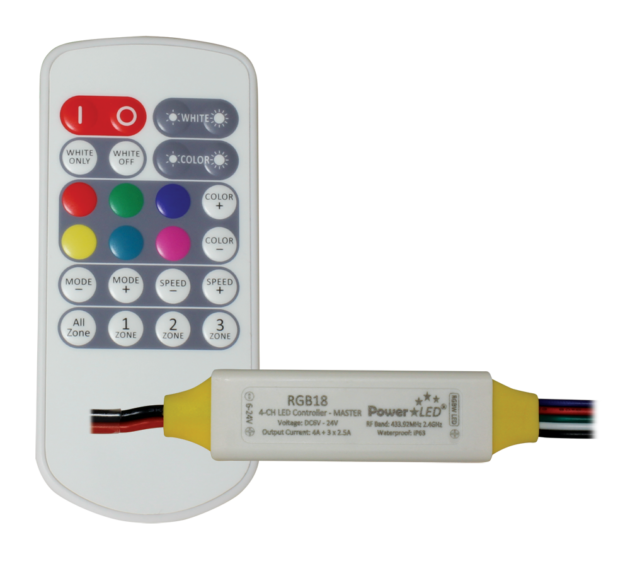 RGB18 professional RF wireless RGBW LED Controller Kit, capable of RGB, RGBW and single colour, 12Vdc or 24Vdc LED flexi strip control. Giving you the capability of using colour selection buttons to reach your desired colours and manually adjusting speed and brightness levels, controlling RGB white independently of RGB turning on/off and adjusting its brightness levels and pre-program up to 3 Zones. 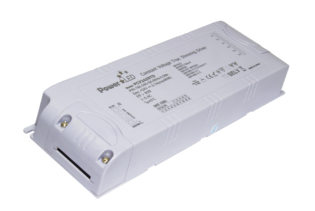 PowerLED have designed the innovative 6~24Vdc RGB18 professional RF wireless RGBW LED Controller Kit, capable of RGB, RGBW and single colour LED flexi strip control. 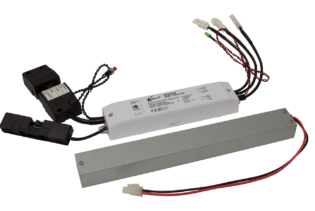 Our professional RF Wireless Controller Kit comprises of a RGBW LED controller and versatile RF remote for controlling your 12Vdc or 24Vdc LED strips. 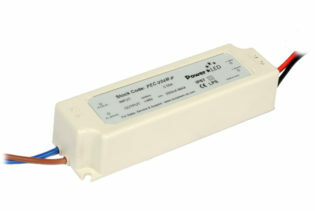 Featuring various functions to illuminate your application this product allows you to program colour changing effects and customizable sequences. 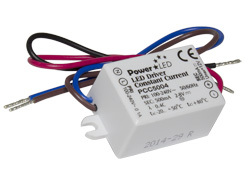 The main remote is paired with your controller as a default; however this unit has the capability to be paired with up to 5 other controllers; activation of additional remotes is a simple matter of pressing the Power On / Standby button and Bright button together, the RF signal will be transmitted to the main unit and you are ready to control your LEDs. The RGB18 professional RF wireless RGBW LED Controller Kit allows you to create endless dynamic modes, once you have adjusted the colour selection buttons to reach your desired colours you can manually adjust speed and brightness levels via the simple interface buttons. You also have the choice of controlling RGB white independently of RGB turning on/off and adjusting its brightness levels. 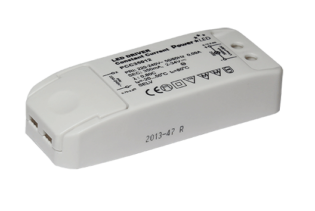 Alternatively you can pre-program up to 3 Zones; great for creating lighting effects to take you from morning, to afternoon, through to evening. 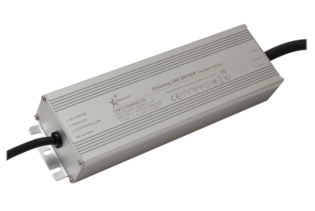 The RF Wireless RGBW LED Controller Kit is ideal for creating a visual effect, with simple and easy control at your fingertips. 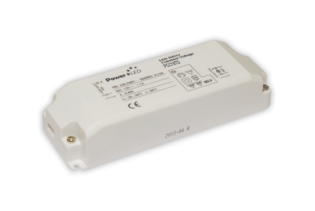 Our energy efficient RGB18 is designed with an ultra slim look for an inconspicuous installation and IP63 rated. 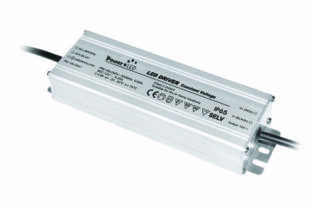 If you are looking to install multiple lengths of LED strip, it can also be paired with our RGB-RP unit to extend the length of tape controlled from on controller. 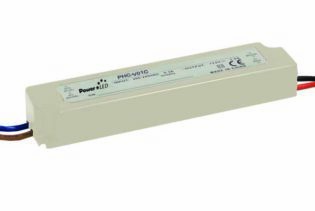 Ideal for domestic, retail and internal lighting applications.